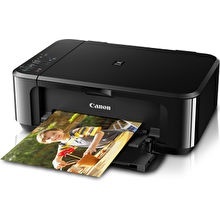 Canon MG3670 Multi Function Printer. Auto Duplex Printing. Copy / Scan / Color Print / Mono Print. Available in 3 colors. Safety Mark Approved. 1 Year Warranty. Original SG Product.